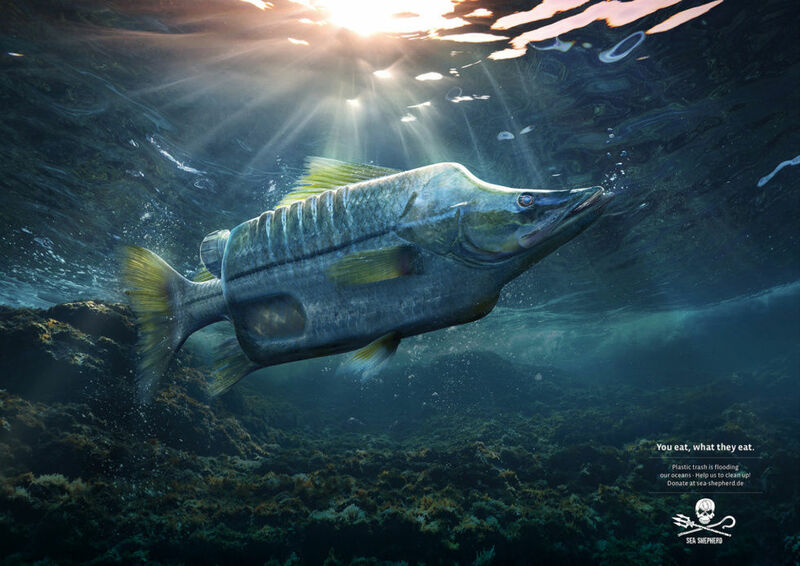 Platinum c/o ANALOG/DIGITAL wurde von Ogilvy Germany beauftragt, für die Umweltschutzorganisation Sea Shepherd das Projekt "Plastic Fish" umzusetzen. Mit im Team waren Art Buyerin Magdalena Bulle, Copywriter Christian Kuzman, Post Producer Flavio Albino, Dmitriy Glazyrin, Luciano Honorato und eben PLATINUM FMD c/o Photoby&Co für den CGI Part. Die Kampagne hier bei GoSee, ein Making of samt Video gibt es auf Behance. Das brasilianische Image Concept Studio Platinum c/o ANALOG/DIGITAL setzt den neuen Ford "Ka" 2019 mittels CGI in SZene. "The latest automotive project from Platinum! A fully computer generated campaign for the release of Fords 2019 Ka models. The use of CGI(3D) over traditional photography gave Platinum full control of the creative process, while lowering the costs and eliminating logistic and weather related problems." (Advertising Agency GTB, Creative Director Daniel Leitao, Art Director Leandro Bechara, AB Luana Aghata). DDB Chicago beauftragte PLATINUM mit der Umsetzung von Terracotta Kriegern: "Platinum was commissioned by DDB Chicago to make these super detailed, realistic statue reproductions of the three most famous Chinese Terracota Warriors: a General, Cavalry and a Kneeling Archer. 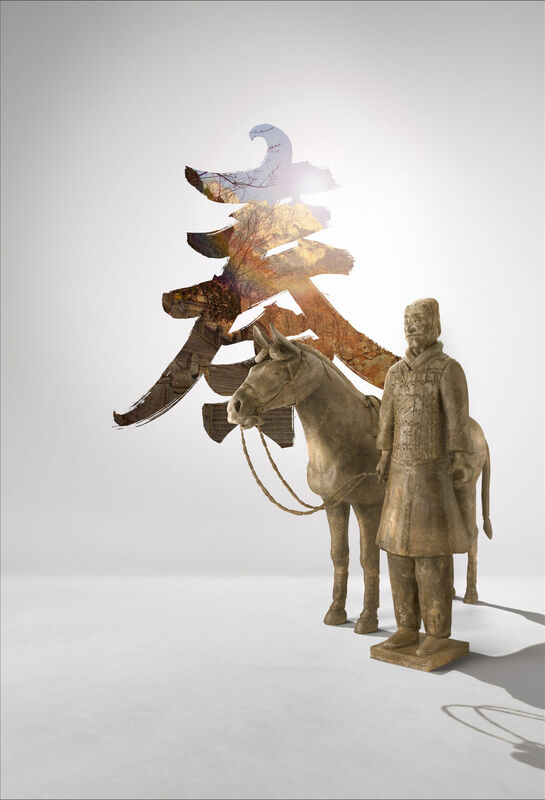 Each landscape has been carefully recreated in order to relate to the Qin 1st Emperor."